Most LX470 owners don’t want to take their Lexus off-road, but if they want to, they can. 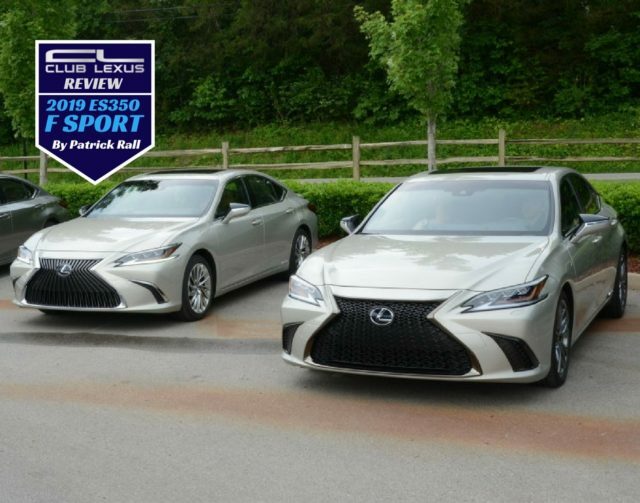 First Lexus twin turbo V6 competes with engines from Audi, Mercedes & BMW, and it always seems to come out on top! 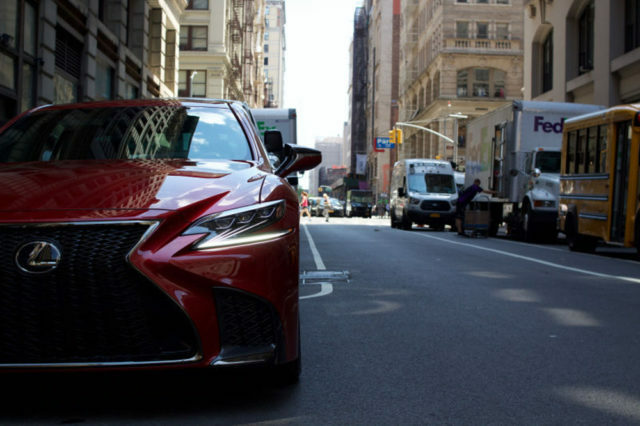 Adaptive suspension, a unique exterior design, and 302 horsepower make this the most exciting Lexus ES ever. 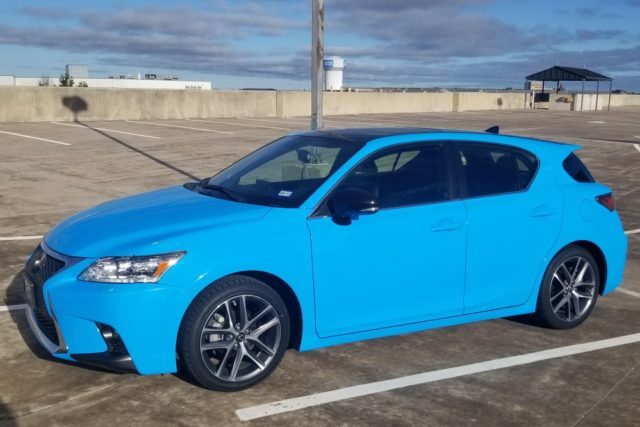 How Do You Value a 2008 Lexus IS F in Ultra Sonic Blue? 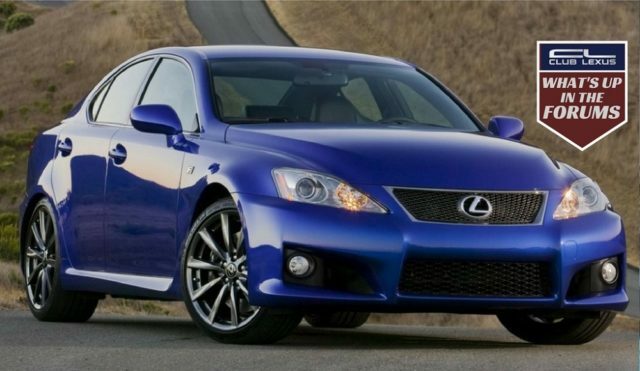 This thread is a wealth of information for someone looking for pricing on a Lexus IS F.